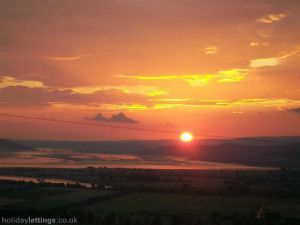 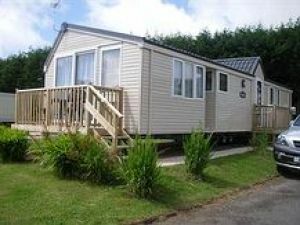 Here we have all the private static caravan rentals that we have listed on the site. 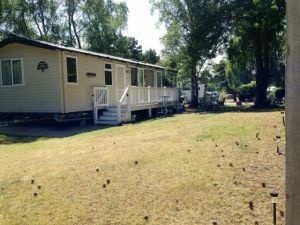 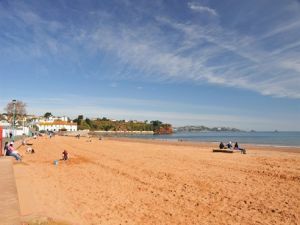 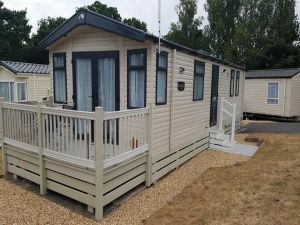 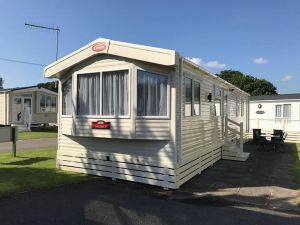 You can browse through them all or narrow your search by selecting a Region, Town or Holiday Park / Static Caravan Site from the links on the left. 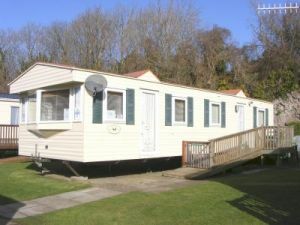 If your looking for a top range caravan with huge outside space. 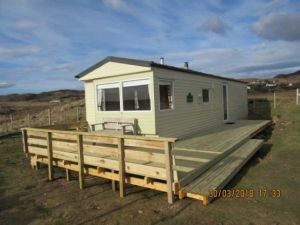 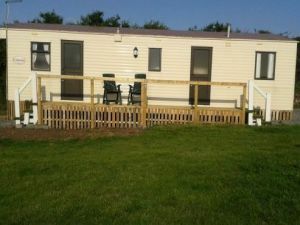 This caravan has one of the biggest sun-decks on the park. 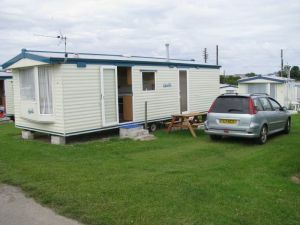 caravan number ST130 has 3 bedrooms. 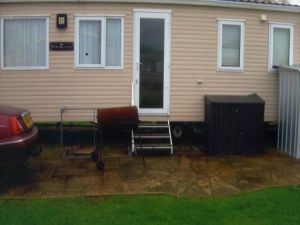 2 toilets and sleeps 6. 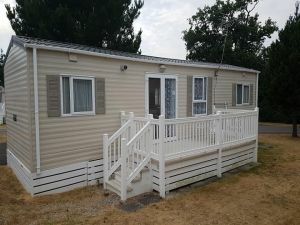 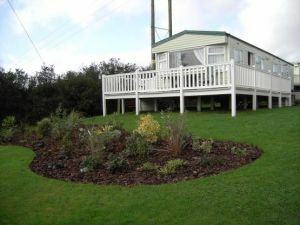 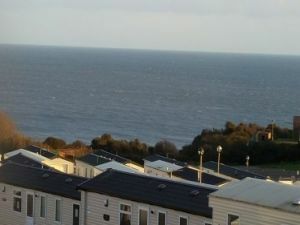 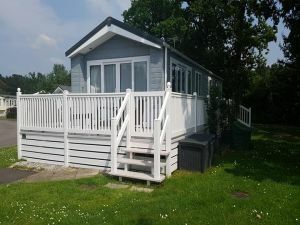 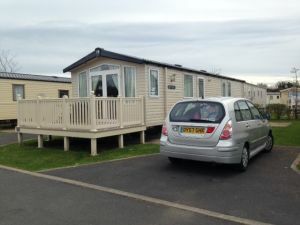 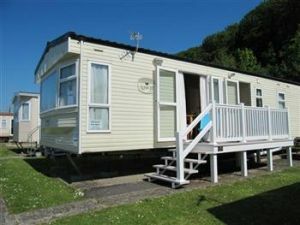 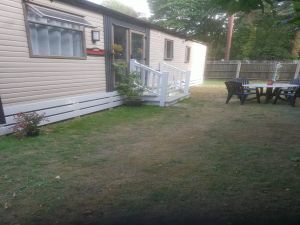 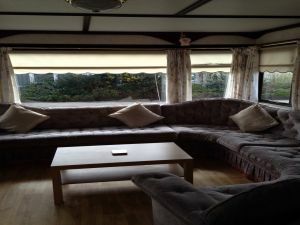 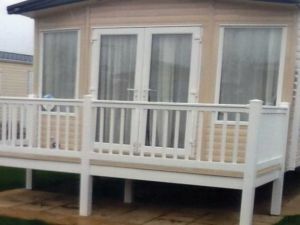 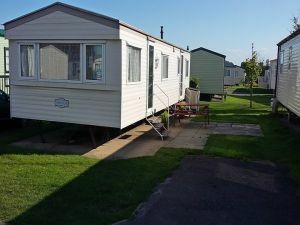 The caravan is sited at Trenance Holiday Park and although the Park is within walking distance of the town, beach and nightlife, it is ideal if you are looking for a quiet base both to visit all that Newquay has to offer and to tour the rest of Cornwall.